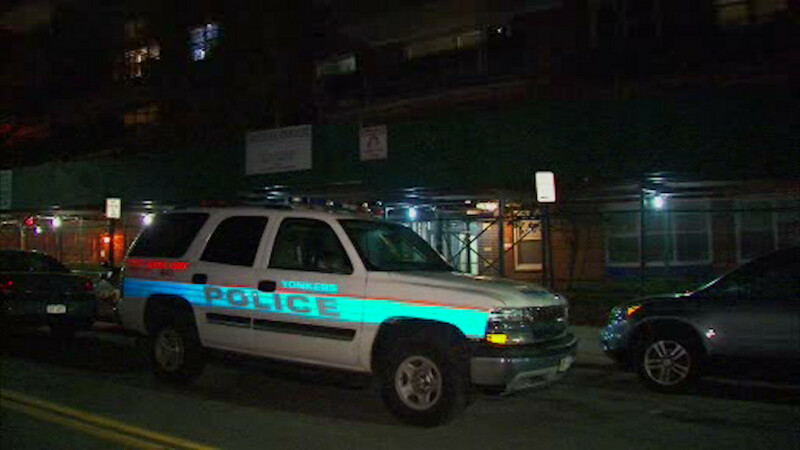 YONKERS, New York (WABC) -- Detectives are investigating a suspicious death in Yonkers Monday. The body was found inside an apartment on Sunnyside Drive. Police are releasing few details at this point. Detectives expect to be on the scene throughout the night.